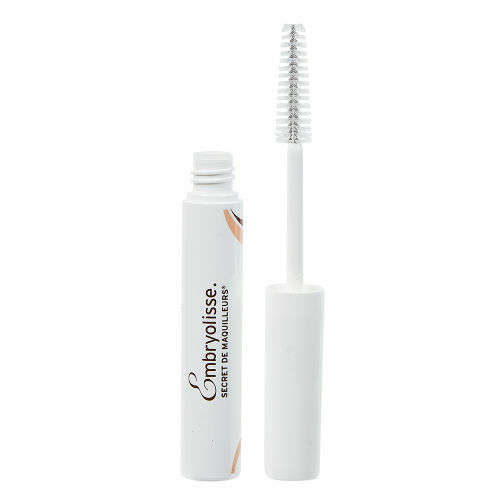 There are two big milestones in my career as a beauty editor – being introduced to Embryolisse Lait Crème Concentre in 2014, and my discovery of eyelash growth serums in 2018. Eyelashes have always been my thing and mascara is my desert island item. 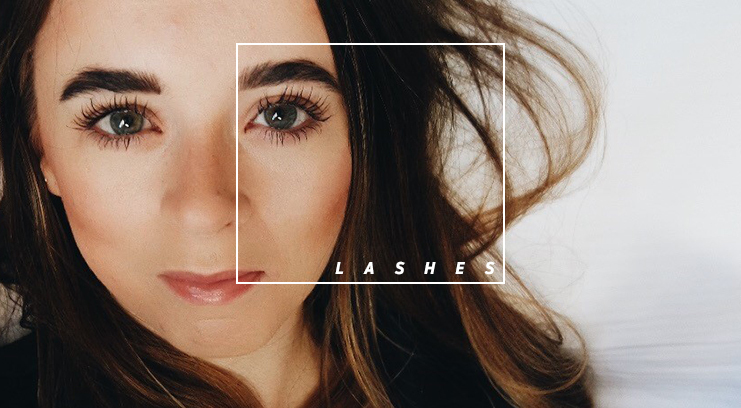 I like my lashes long, thick, fluttery, and curled – and naturally they are none of these things. Granted, I’ve always had fairly long eyelashes (according to the many MUAs that have been up close and personal with my eyes over the years), but they were never particularly thick, and my bottom lashes in particular have always been the type that fade into translucent-ness at the ends (kinda ombre but not in a cool way). Enter: eyelash serums! I was sent my first one by a brand to try for a feature, and because I’m extra when it comes to skincare (and love a gimmick) I figured I’d spend the next 28 days brushing it onto my eyelashes. I’ll be the first to admit that I was not expecting it to work, at all – so regrettably I didn’t have the foresight to take a ‘before’ picture for comparison. All the same, I proceeded with the experiment because #science. The difference after a month was extreme – I don’t use that word lightly, but I literally have an entire extra row of eyelashes above my existing ones. 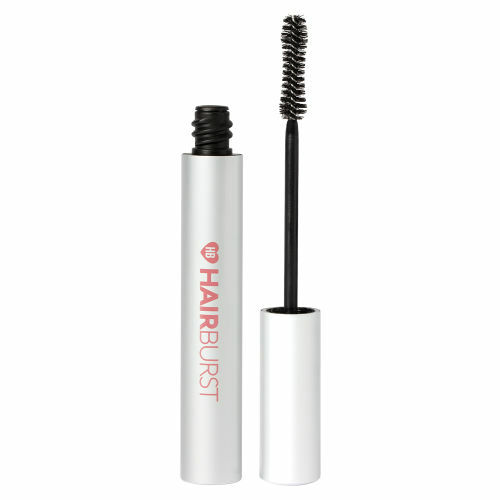 In addition, my lashes are noticeably longer, and the effect is replicated on my lower lashline too. I’ve had strangers stop me in the street to ask about my lashes, friends order serums within minutes of meeting me for drinks, and even my boyfriend (who is so unobservant he didn’t even notice when I got my hair dyed) told me my lashes were ‘kind of freaky but amazing’. Every morning I wake up to that Bambi-eyed fluttery effect that you normally only get after an intense session of LVL or two and half hours with an eyelash technician. And the best part? You don’t have to worry about the results fading or not being able to wash your eyes or wear mascara. The results show no sign of slowing down – six months have now passed since I picked up my first eyelash serum and now I can’t imagine my routine without it. And in case you need picture proof: click here.